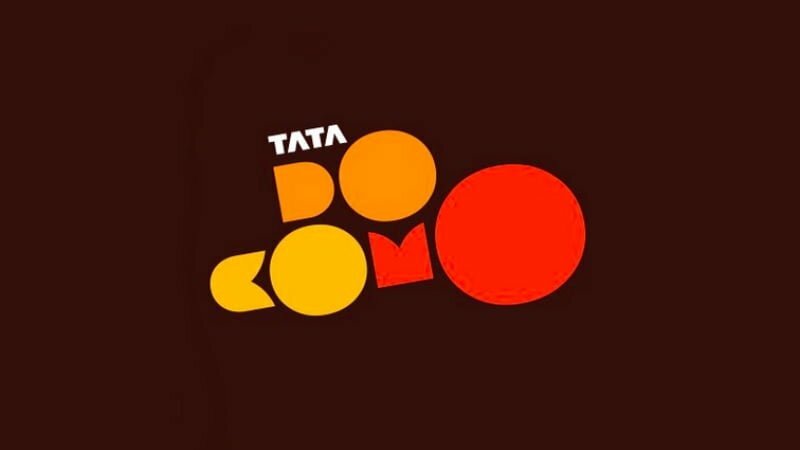 Tata Docomo has come up with a prepaid plan of Rs 119 for select users, under which it’s offering benefits for 28 days. That said, Docomo is offering benefits of 39.2GB, unlimited calls and 100 SMS per day with the said plan. 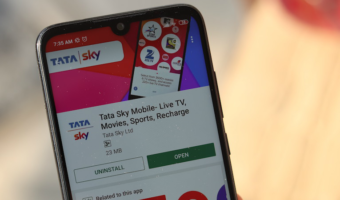 These benefits are also provided by incumbent telecom operators such as Bharti Airtel, Vodafone and Idea Cellular, but at a much higher price of Rs 199. Do make a note that this plan is currently available only for select users in select circles. The Rs 119 plan of Docomo gives 1.4GB data per day, which converts to 39.2GB for the validity period. The voice calls are not just limited to the home circle, meaning users can make roaming calls too. 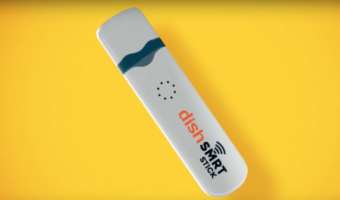 However, users are limited to just 250 minutes per day and 1000 minutes per week. And lastly, it also offers 100 SMS per day. As mentioned, the benefits are in-line with Airtel Rs 199 plan. 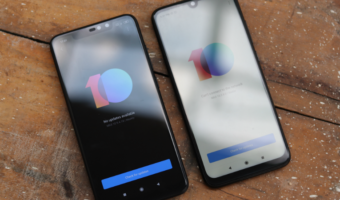 In fact, Vodafone India and Idea Cellular also have the similar plans of Rs 199 offering same benefits. In fact, Docomo is offering the same benefits with its open market plan of Rs 179. Alongside the Rs 119 and Rs 179 plans, Tata Docomo is also offering some long-validity plans of Rs 229, Rs 348, Rs 349 and Rs 499. The Rs 499 plan offers similar benefits of 1.4GB data per day, unlimited voice calls including roaming calls and 100 SMS per day for 90 days, while the Rs 349 plan gives the same benefits for 56 days. Just a few days back, we reported Docomo’s Rs 82 prepaid plan that offered benefits of 2GB data, unlimited calls and 100 SMS per day for 28 days. That plan was introduced to take on Jio’s Rs 98 plan and Airtel’s Rs 93 plan. Tata Docomo has merged with leading telecom operator Bharti Airtel and is currently offering Intra Circle Roaming (ICR) services across the country. Users of Tata Docomo are now receiving 3G data services on Airtel network via ICR. Getting sms everyday for this offer but unable to recharge with this amount on West Bengal circle TD number. You forgot to mention 348/- Plan providing 6 GB Bulk Data. Currently I’m on 82/- but will switch to 348/- and not on 119/- after couple of Weeks.